Previous Come Up and See My Etchings…. I just posted this on the Grand River Bead Society Facebook page. Hopefully others will follow. It would be great to be part of this challenge. I am a fan of Lesley's FB page. 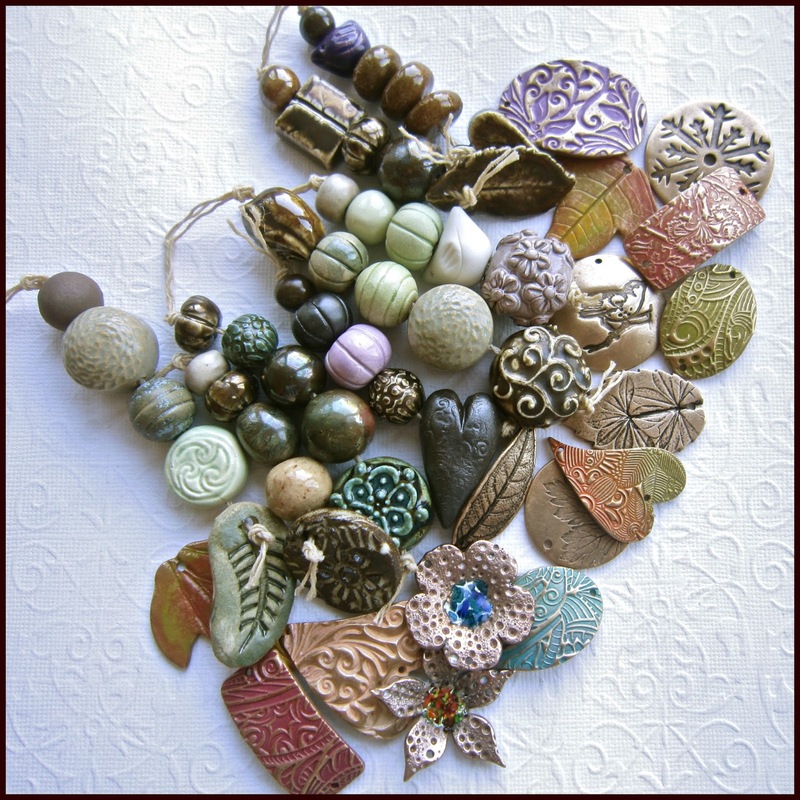 I'm following BlueberryBeads on FB. 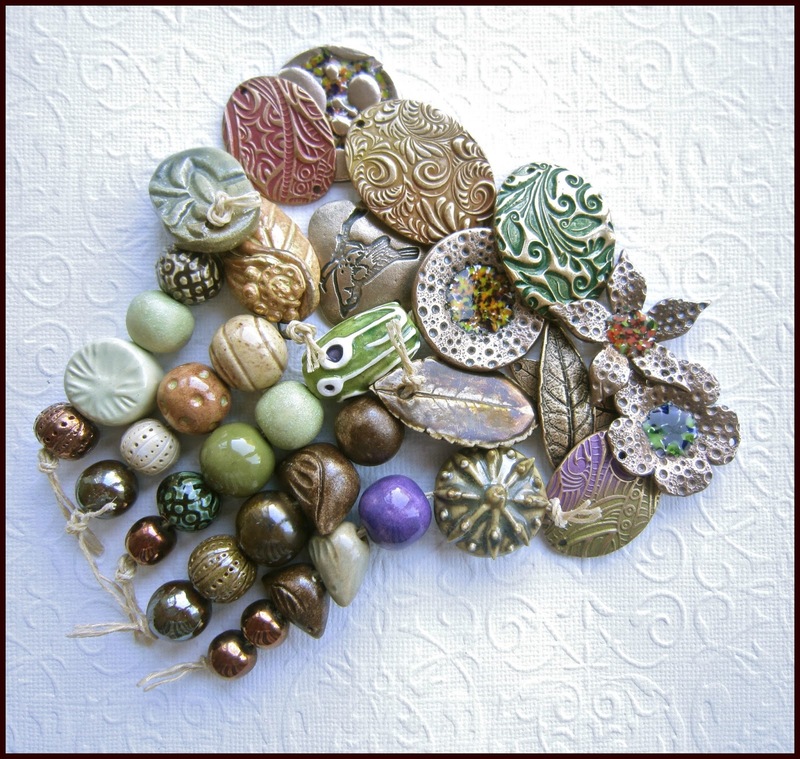 I am now following Carolyn's bead related Pinterest boards. I favorited your Etsy shop long ago! 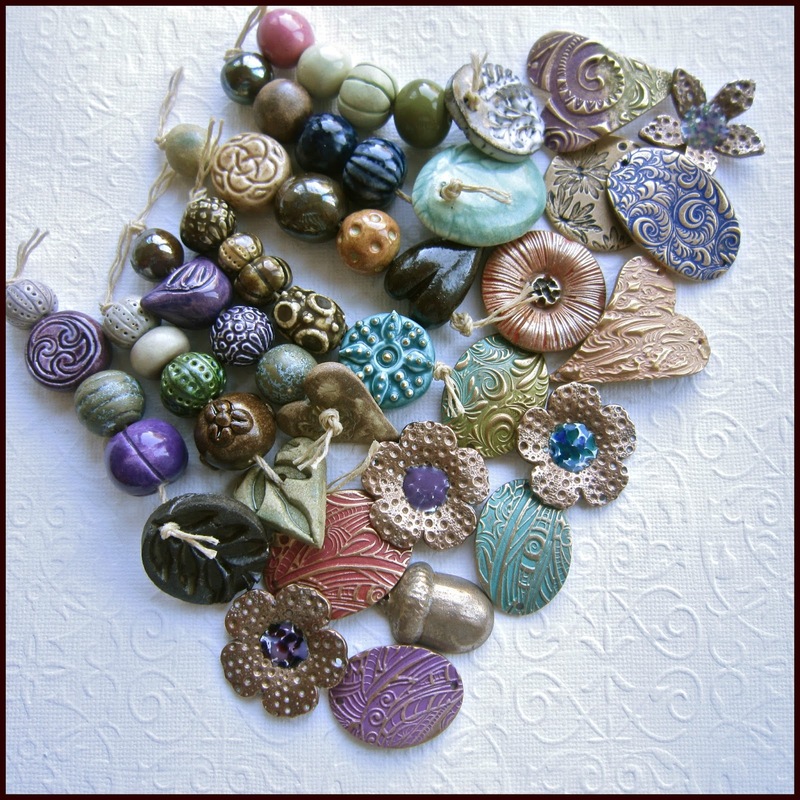 I favorited BlueberriBeads Etsty shop.